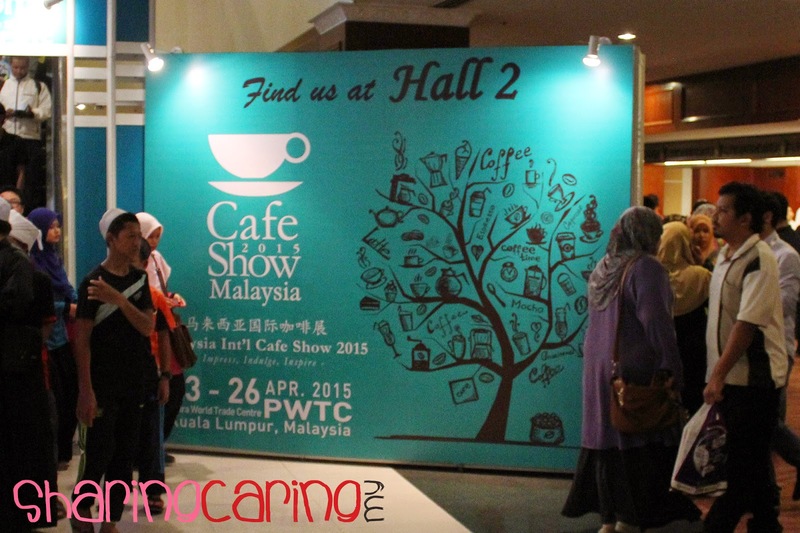 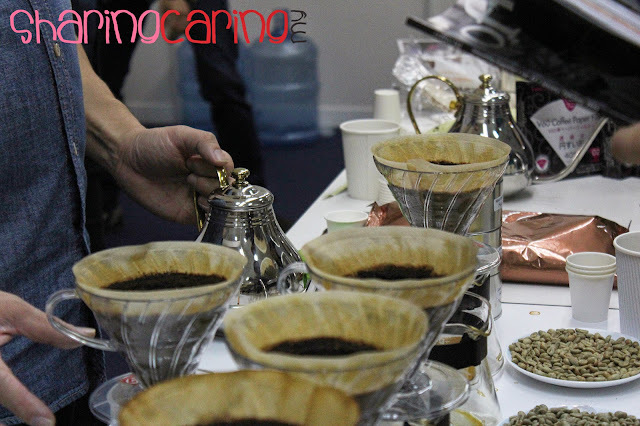 Café Show Malaysia is actually the stand where lots of highly recommended scoop will be discoursed. 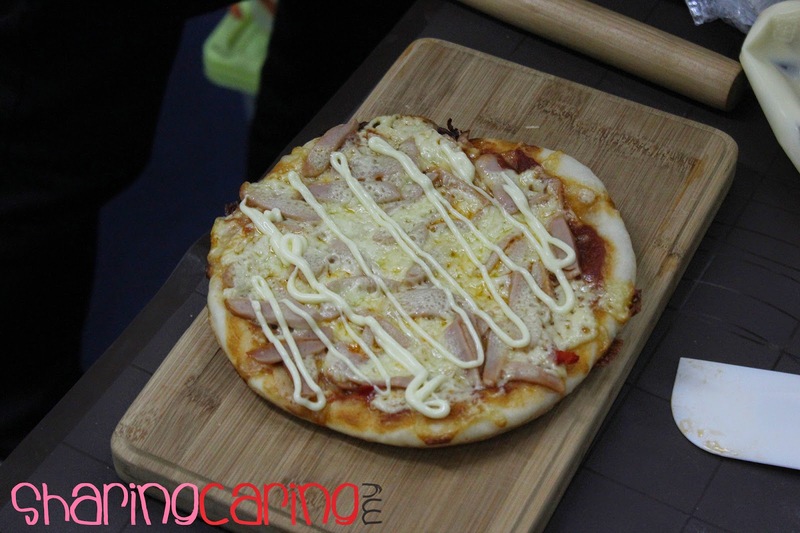 These are Catering, Food and Beverage, Cafe, Coffee and Cooking. 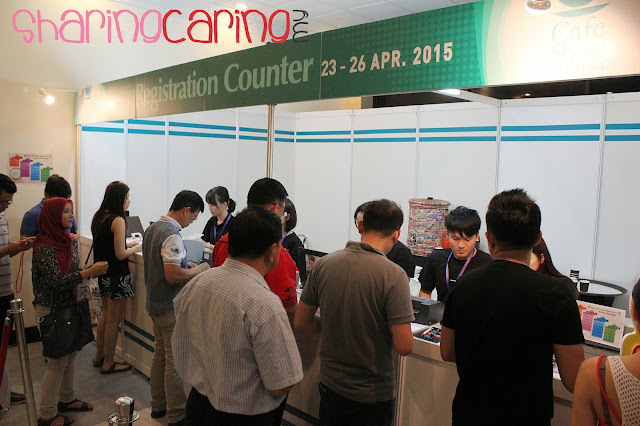 This Trade Show, Fair and Exhibition is believed to be joined by nearly 102000 attendees. 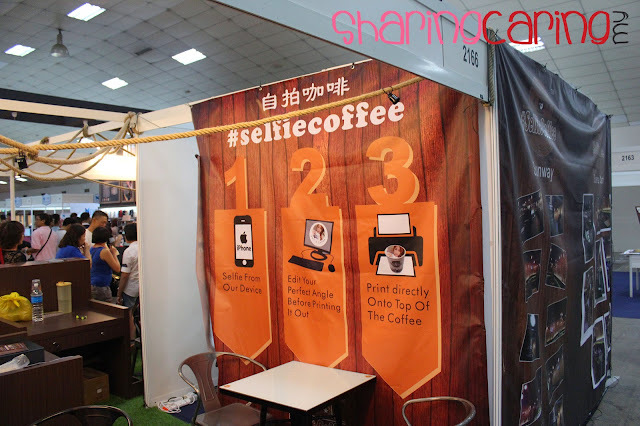 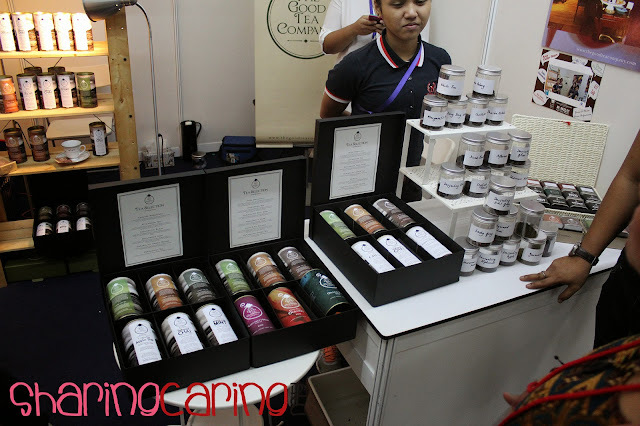 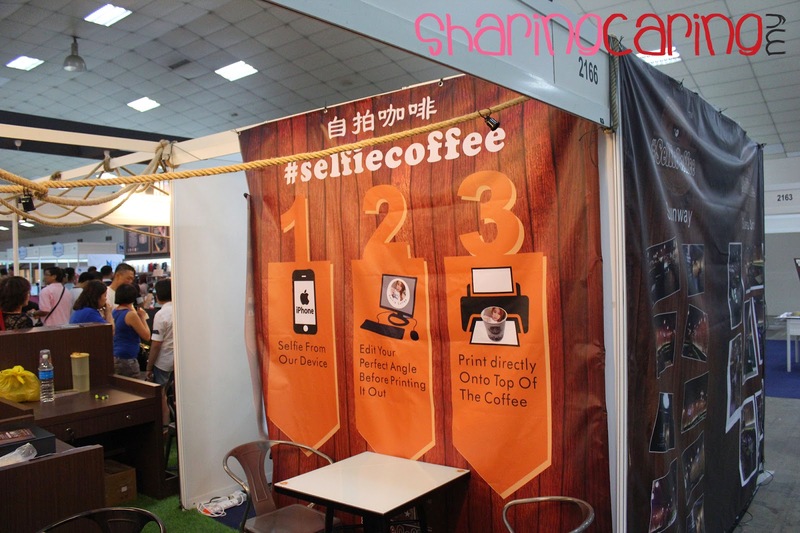 One of the main attractive booth is Selfie Coffee, a creative and innovative customized coffee. 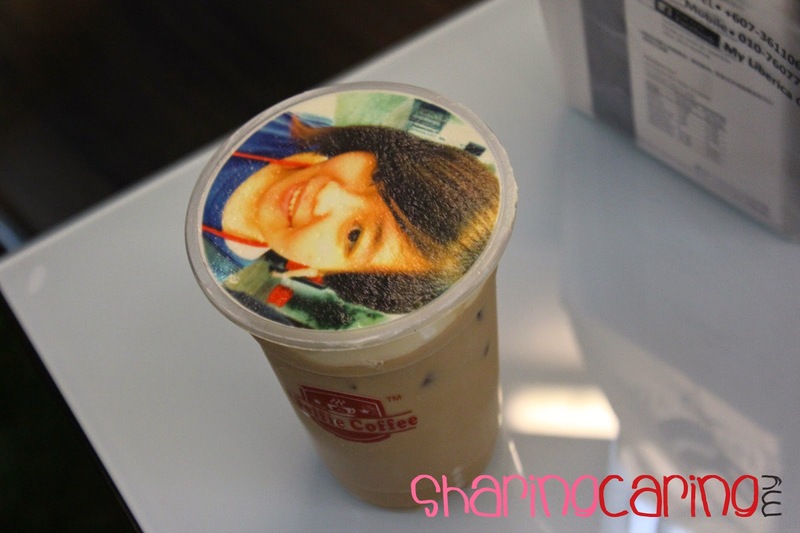 Selfie Coffee introduced Malaysian the first selfie portrait printed on coffee foam. 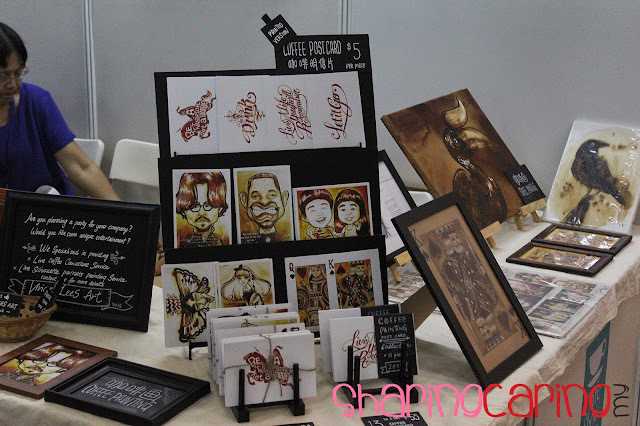 It uniqueness definitely catch people attention especially youngster. 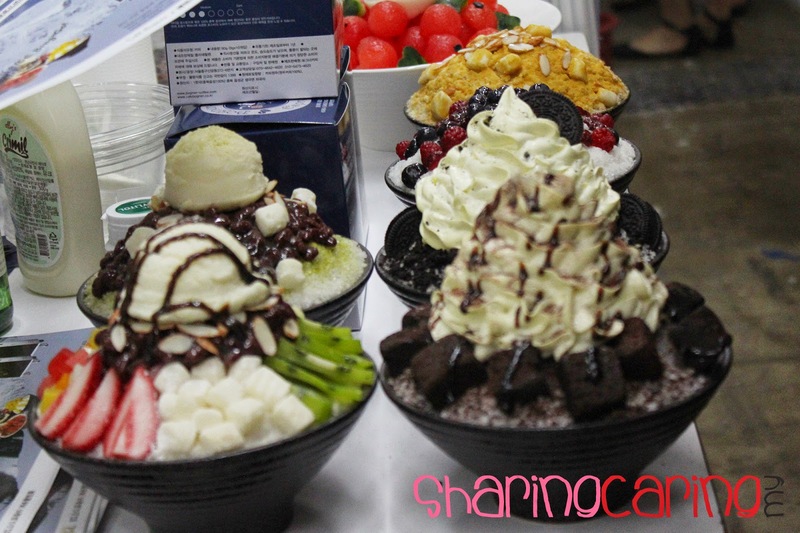 Coffee cultural is trendy, but there will be new trend popping up soon such as Korean snow dessert. 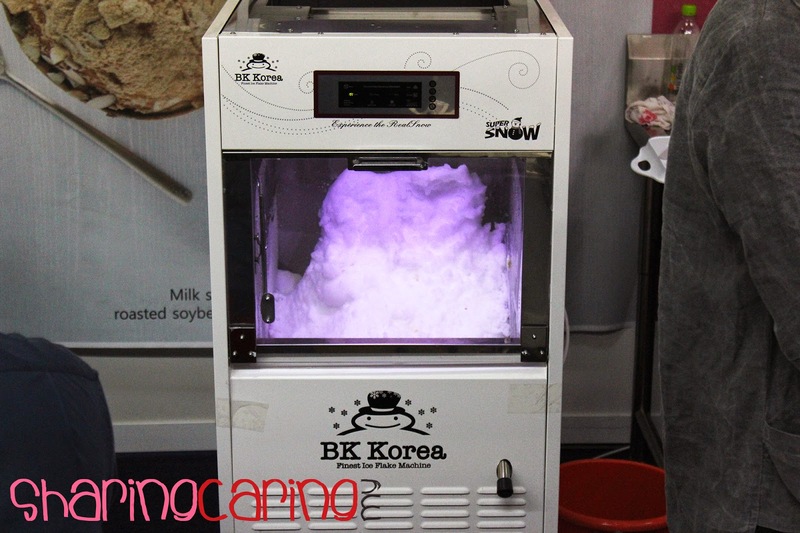 This machine can turn any liquid such as milk, fruit juice, beer and more into snow within 15 second. 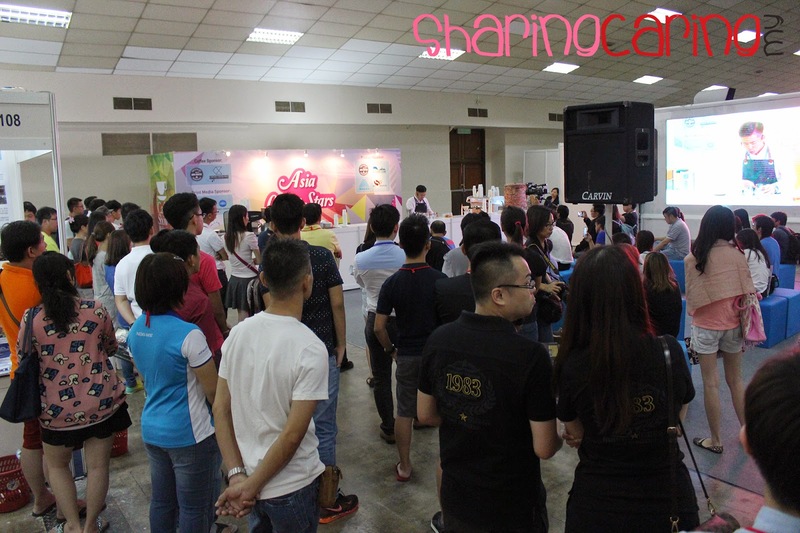 8TV food programme “HoChak” Host, Gray Yap being appointed as Café Show Malaysia 2015 ambassador. 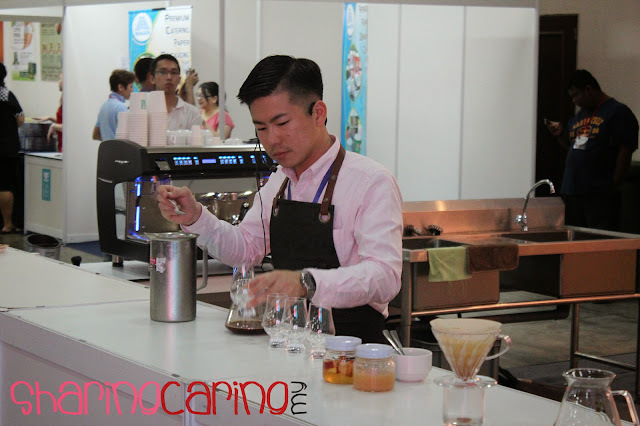 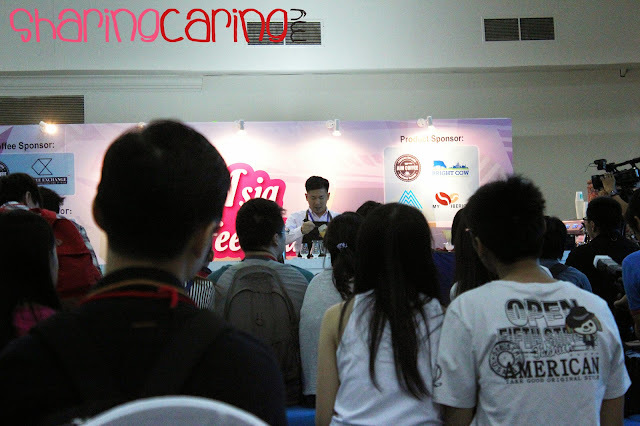 Events highlight “Asia Coffee Stars” guests 2014 World Barista Championship Champion, Mr Hidenori Izaki from Japan, 2014 World Siphon Championship 2nd Place, Mr Ryan Kieran Tan from Singapore, 2010 Korea Barista Championship Champion, Mr An Jae Hyuek from Korea and 2015 Singapore Barista Championships 2nd Place, Ms Zenn Soon from Singapore attending the exhibition and share their experiences and coffee recipe. 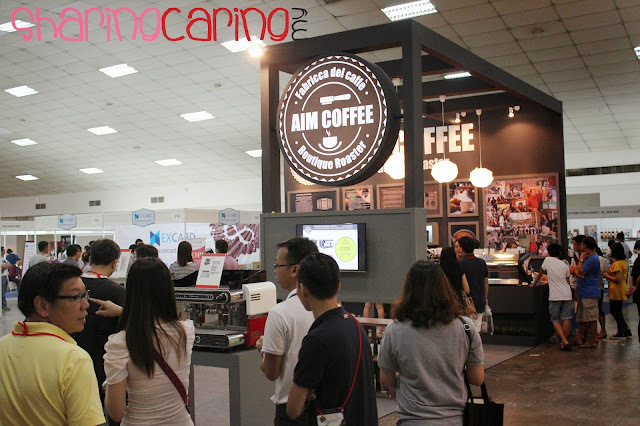 In this exhibition, well known supplier and cafés present their products, equipment and services related to café restaurant. 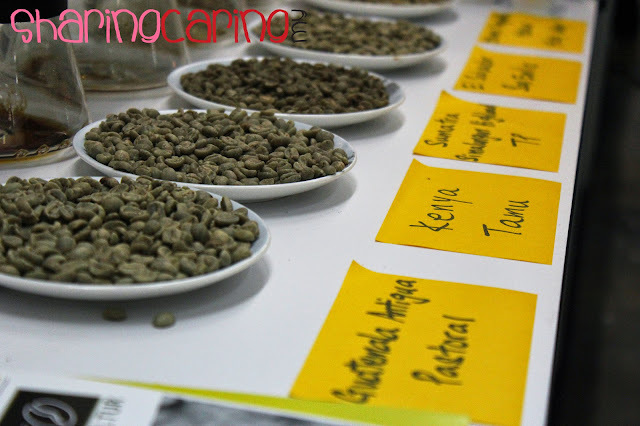 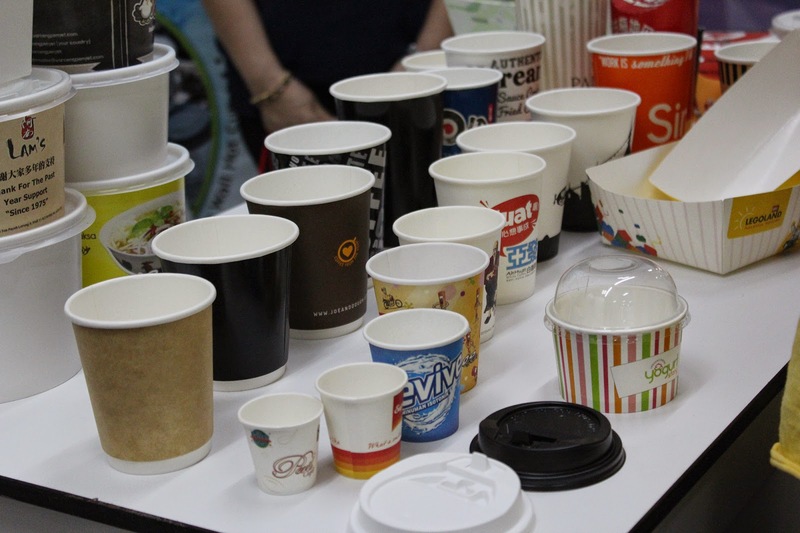 From commercial machines to consumer electronic machines, coffee bean, flavouring and even product packaging are shown. Visitors can also take advice from industry experts about café and restaurant.